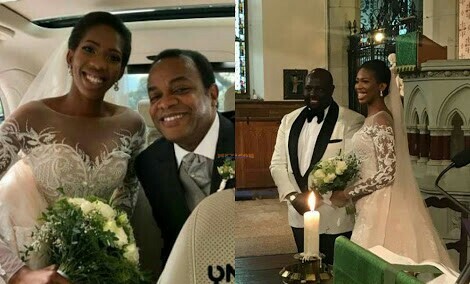 Nela, the daughter of former governor Donald Duke, had her white wedding in Switzerland on Saturday. 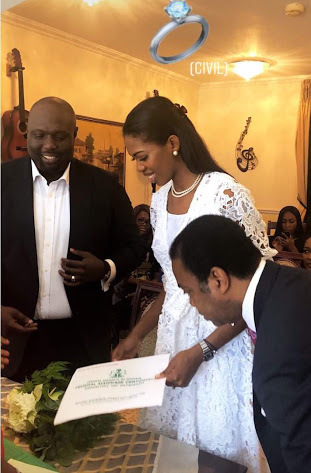 She and her husband, Asuquo Ekpeyong, the commissioner for Finance in Cross River State, look excited as they tied the knot before family and friends. They had their traditional wedding in May.